Home Lifestyle Hacks for Living a Happy Life 5 Signs It’s Time for You to Move to a New City. 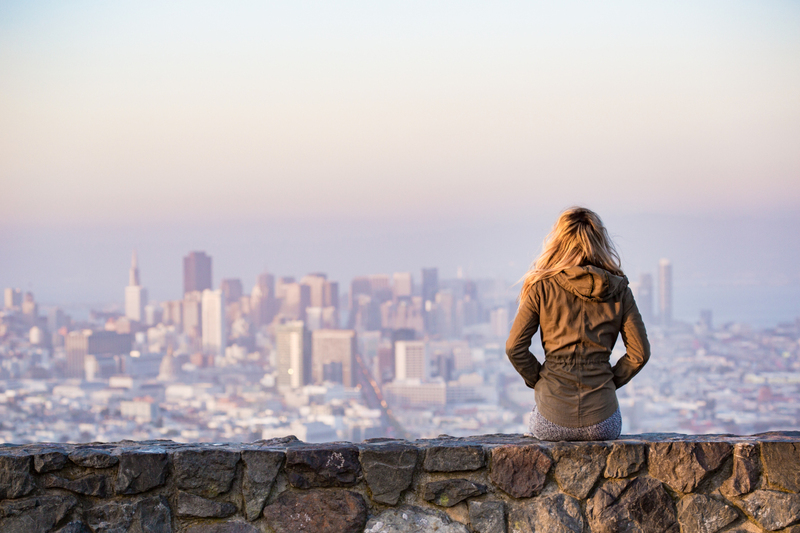 5 Signs It’s Time for You to Move to a New City. Do you feel like you’re stuck in a rut and want a change? Making a move to a new city might be exactly what you need. Here are 5 of the most obvious signs that it’s time for you to consider relocating. Believe it or not, the Mountain States and Pacific Northwest have become extremely popular for people to move to. Vermont and Oregon were the top two states where people were moving in. Illinois and New Jersey were the top two states were people were trying to get the heck out! Perhaps it’s time for you to move to a new city. We’ve got 5 obvious signs to let you know that you’re ready! The average one-bedroom apartment in the United States rents for a whopping $1,183 a month. Downtown in a big city like New York or Chicago, it might be more. You just can’t do it anymore, even with a roommate. Your current job doesn’t pay enough. You’ve already cut the cable and budgeted as much as you can. For those that own a house, maybe you no longer have room. You need extra space for a baby or an in-law moving in. When space is tight, you’ll know the time is right. This is one of the biggest reasons why people move to a new city. They’ve finally landed their dream job. Unfortunately, now comes the dreaded packing. No sweat – that’s where Parks Moving comes in to help. Visit www.parksmoving.com to request a quote on how much the moving service will be. You recently broke up with the person you thought was “the one.” Everywhere you look, something reminds you if the former significant other. When you find yourself going out of your way to avoid certain places and people, it’s time to move to a new city. That’s your inner being telling you that it is the best way to move on. On the other hand, people also move to a new city because of good memories. The good times can haunt you too. When you find yourself trapped up in nostalgia, again, move on! The holidays seem so quiet and lonely without your family. Although sometimes the family can drive you crazy, you miss them and would like to be closer. This is another big reason why people move. Grandparents want to be closer to their kids and grandkids. No one says you have to move in right next door. Consider moving a town next to them or within a reasonable amount of driving time. If you find yourself complaining about the weather 24/7, it’s time to move. The Midwest and Northeast can get awfully chilly. The South can get awfully hot. The weather may sound like a silly reason to up and move, but people do it all the time. The truth is, the weather has an impact on your health and emotional well-being. There’s a chance that you won’t know a single person when you move to a new city. However, starting a new job will definitely change that. You’ll make new friends and realize how easy the transition was! For those that are looking for additional lifestyle tips, we’ve got a bunch on our blog.